Olivia is three years old. She likes to pretend she is Elin. Elin is five and a real superhero. One day dad asked Olivia to draw pictures of Elin doing all of her awesome superhero-things. This book is the result of that day. Olivia drew the pictures and dad put it all together into a book. Order the book by sending an email with your name, address and number of books to elin@markushultcrantz.se and it will be shipped to you as soon as possible. You pay nothing now, the shippment will contain payment instructions. The price is 99SEK/pc including shipping within Sweden. Please note the book is only available in swedish. 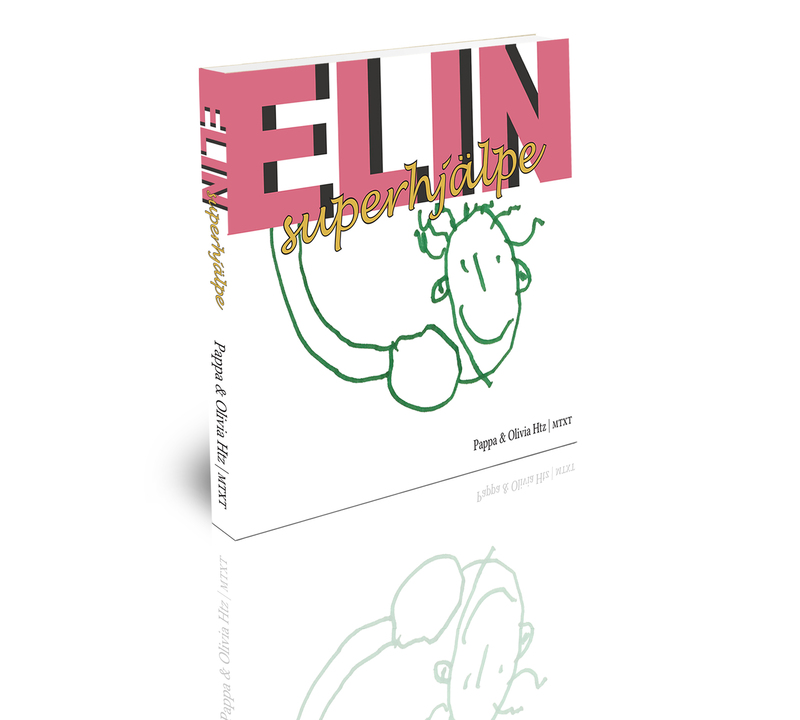 ELIN superhero is available as ebook in english and swedish. Buy the ebook at your online bookstore.